Click the headings to visit the main welcome page for each section or choose a sub-item to go directly to your page of interest. 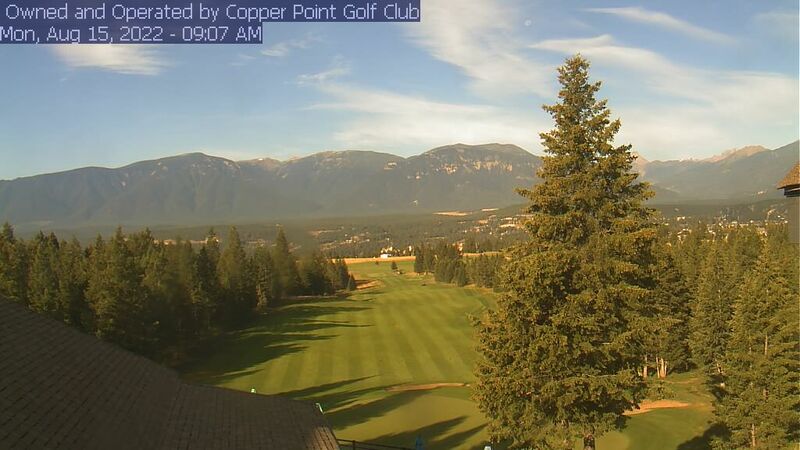 The Copper Point webcam features a spectacular west-facing view of the 9th green and fairway with the mountains in the distance. It’s almost like being there! Watch to check the weather before you shine up your clubs. Copyright © 2017-2019 Columbia Valley Tourism Guide Inc. – All rights reserved.